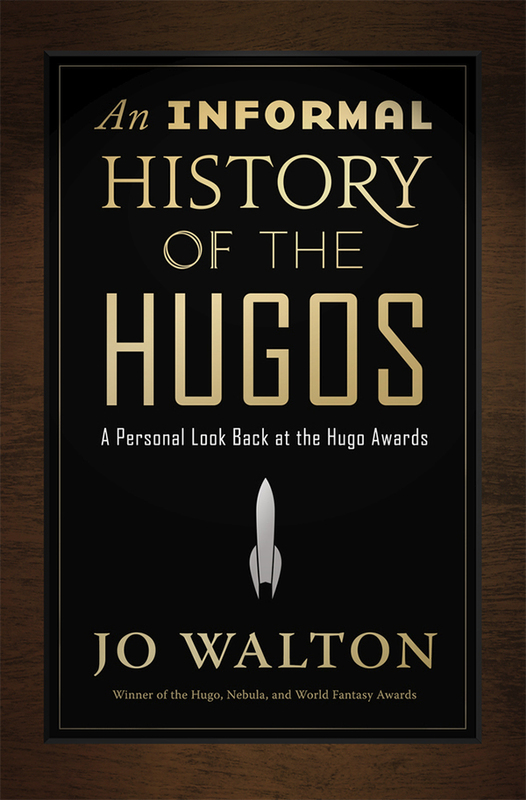 Between 2010 and 2013, Jo Walton wrote a series of posts for Tor.com, surveying the Hugo finalists and winners from the award's inception up to the year 2000. Her contention was that each year's full set of finalists generally tells a meaningful story about the state of science fiction at that time. Walton's cheerfully opinionated and vastly well-informed posts provoked valuable conversation among the field's historians. Now these posts, lightly revised, have been gathered into this book, along with a small selection of the comments posted by SF luminaries such as Rich Horton, Gardner Dozois, and the late David G. Hartwell.